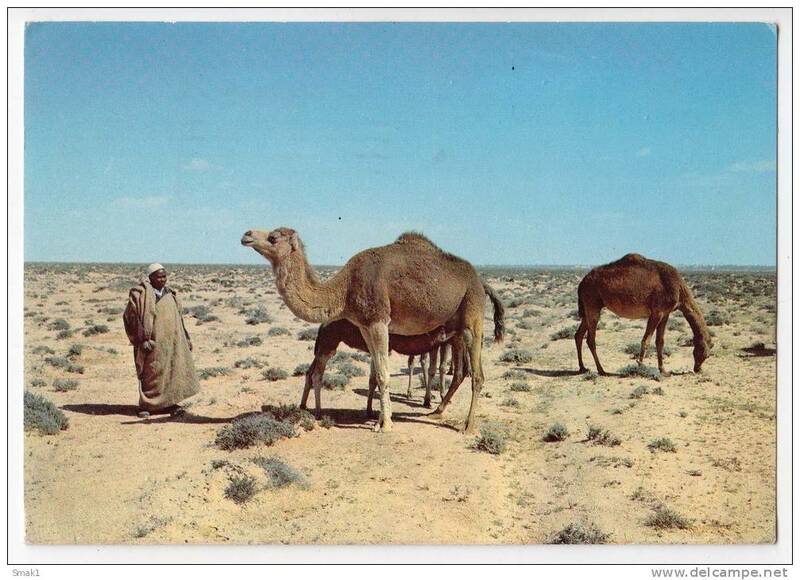 AFRICA LIBYA CAMELS IN THE DESERT BIG POSTCARD 1976. 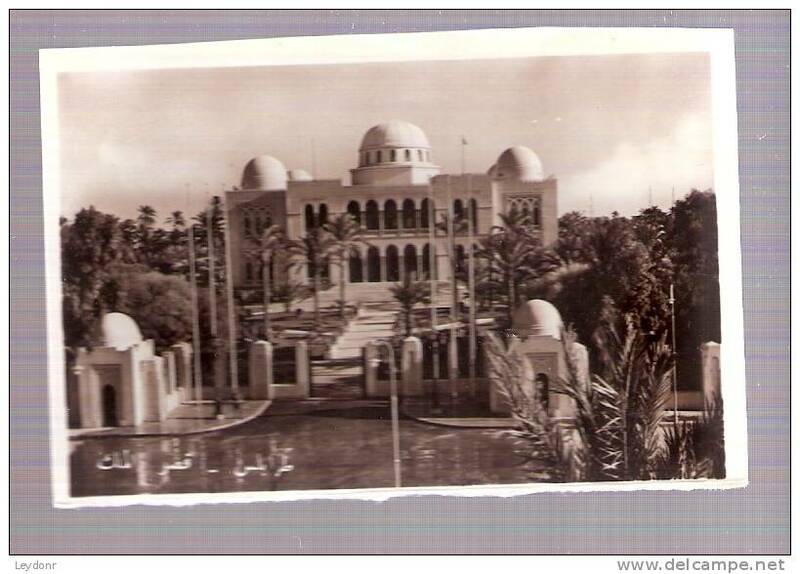 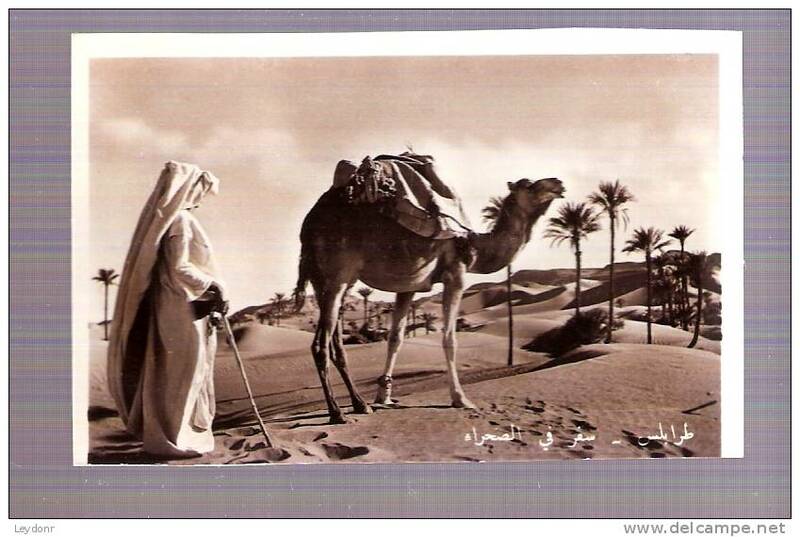 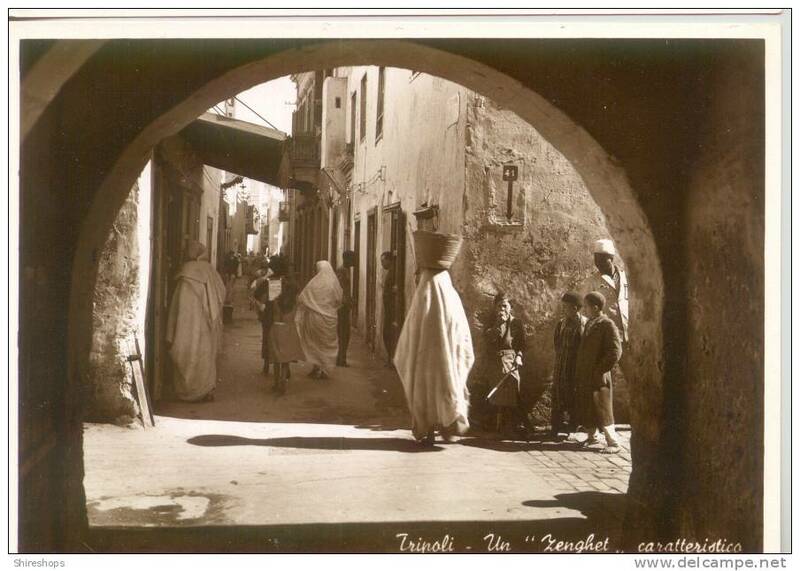 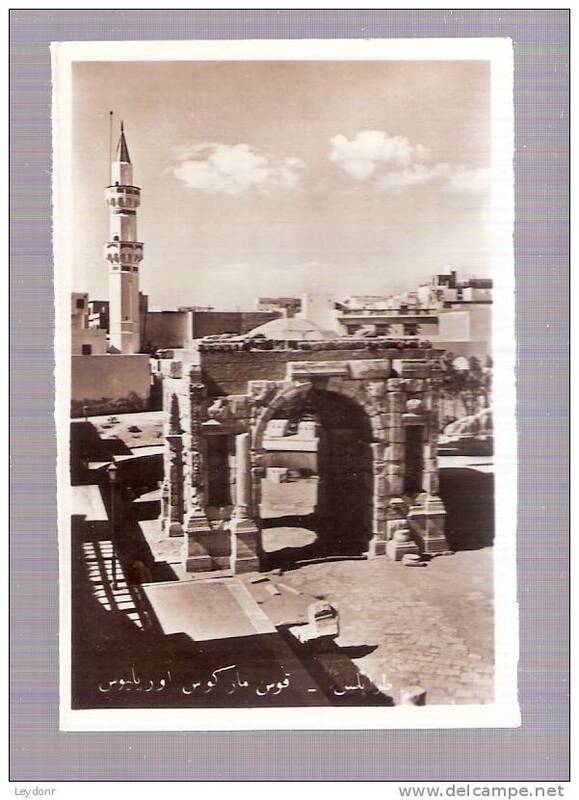 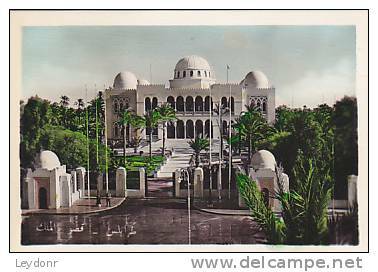 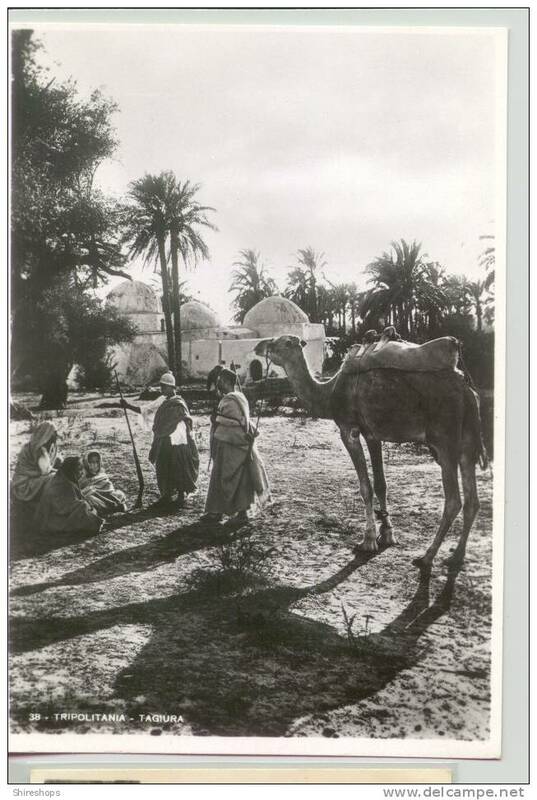 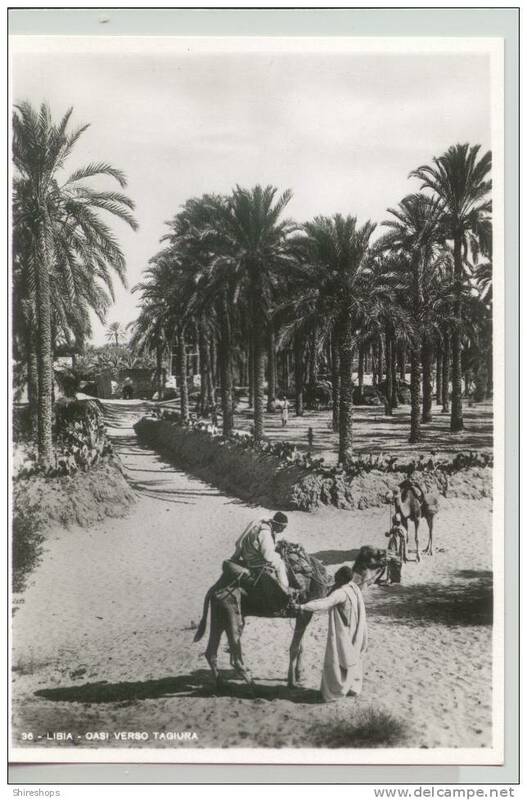 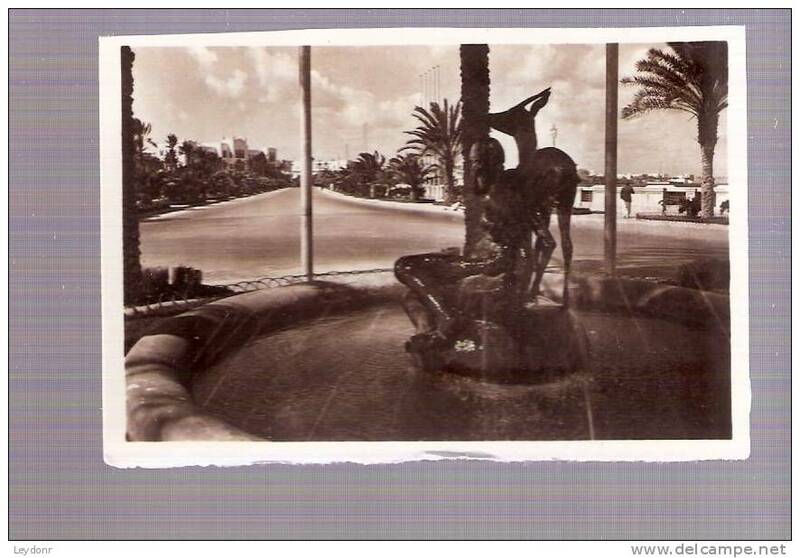 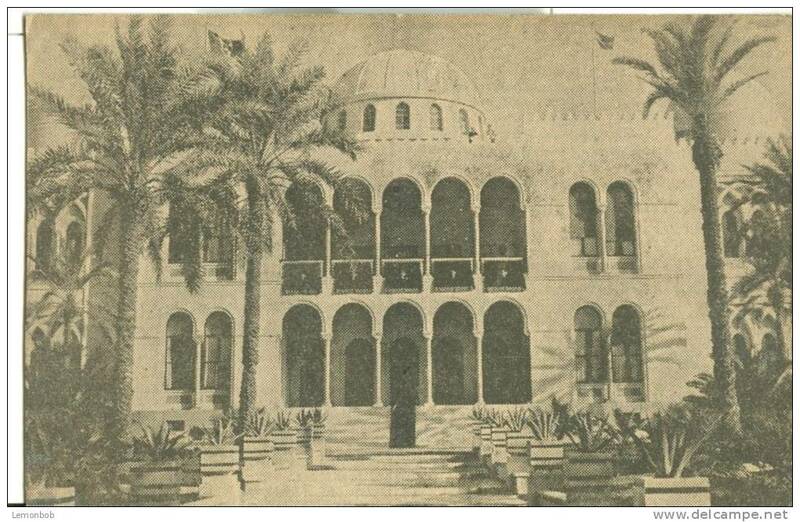 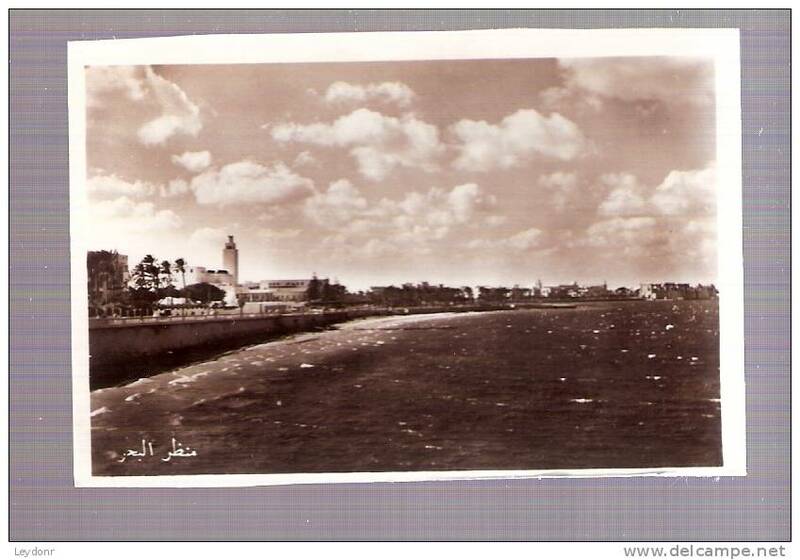 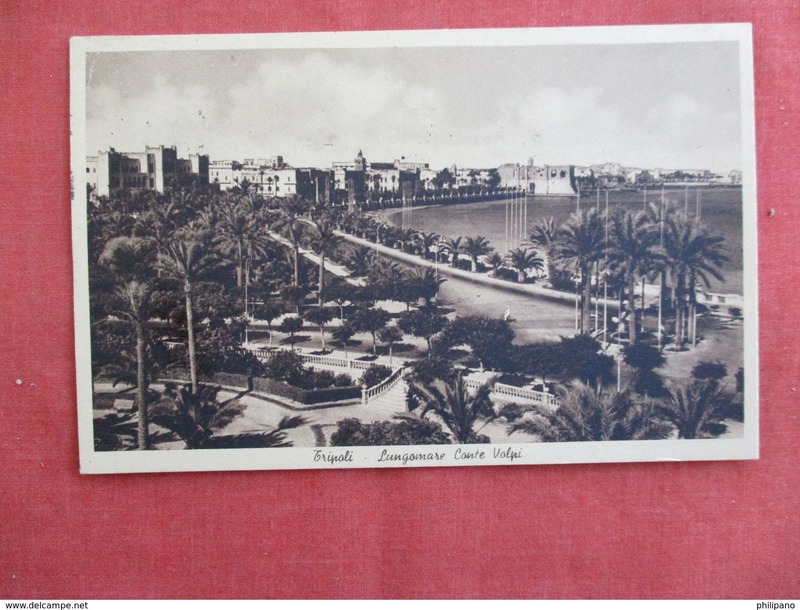 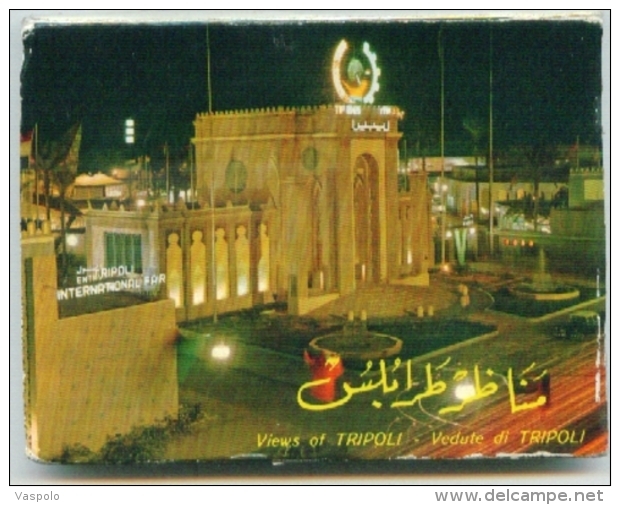 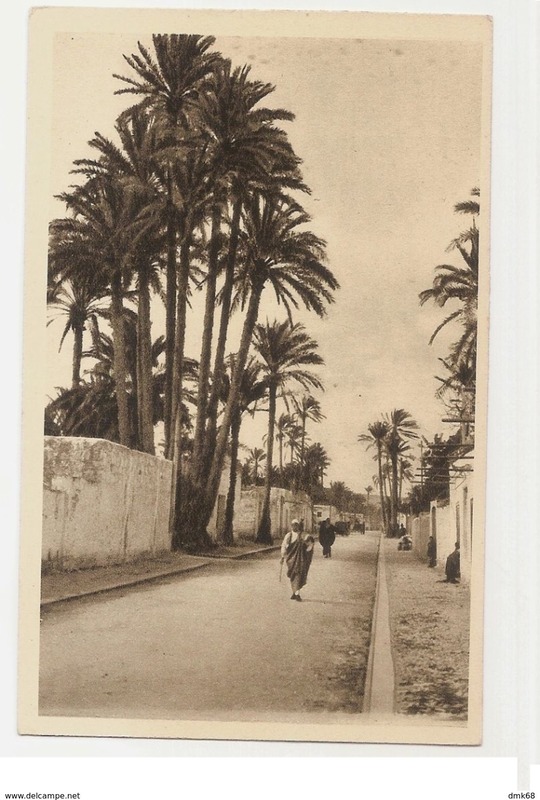 AFRICA LIBYA CAMELS MARKET FOTO AULA TRIPOLI OLD POSTCARD 1976. 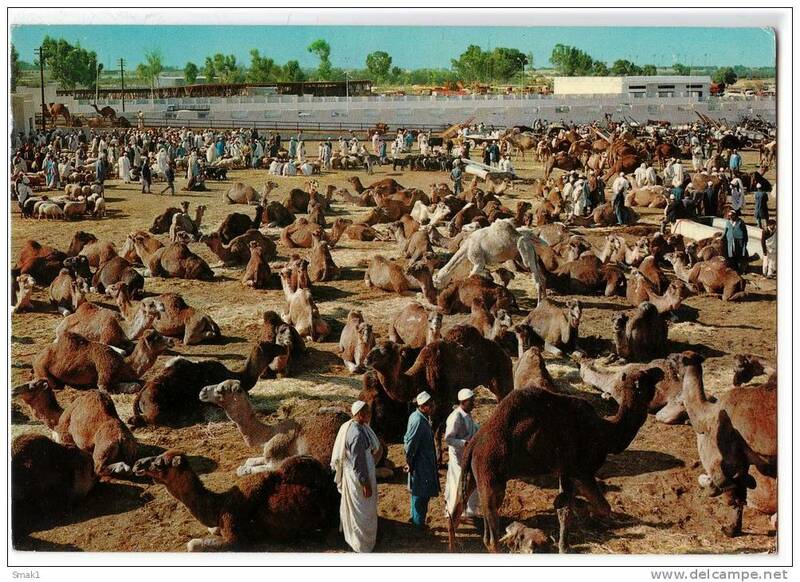 AFRICA LIBYA THE CAMELS Nr. 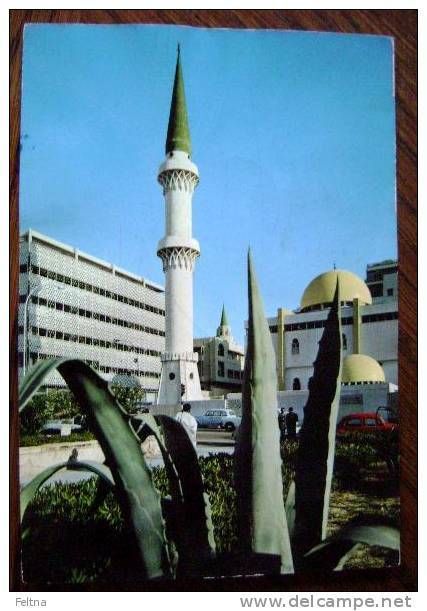 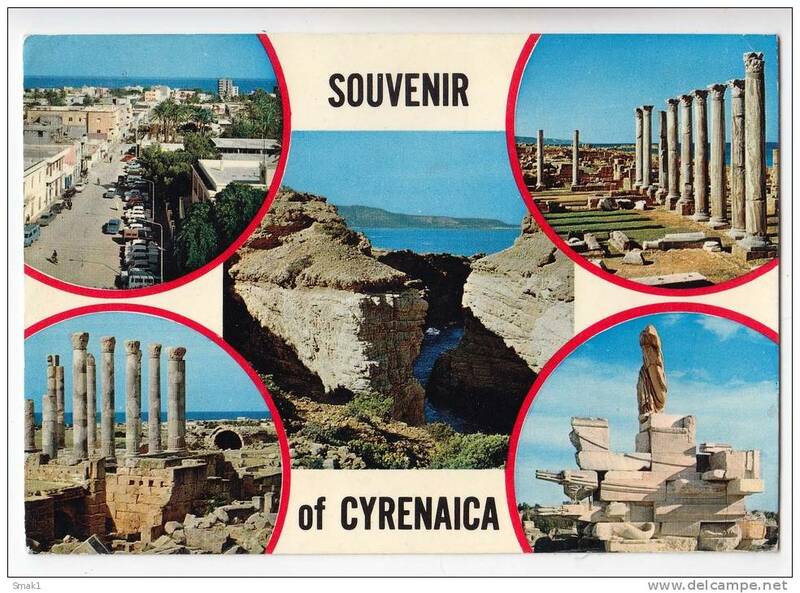 69 BIG POSTCARD 1976. 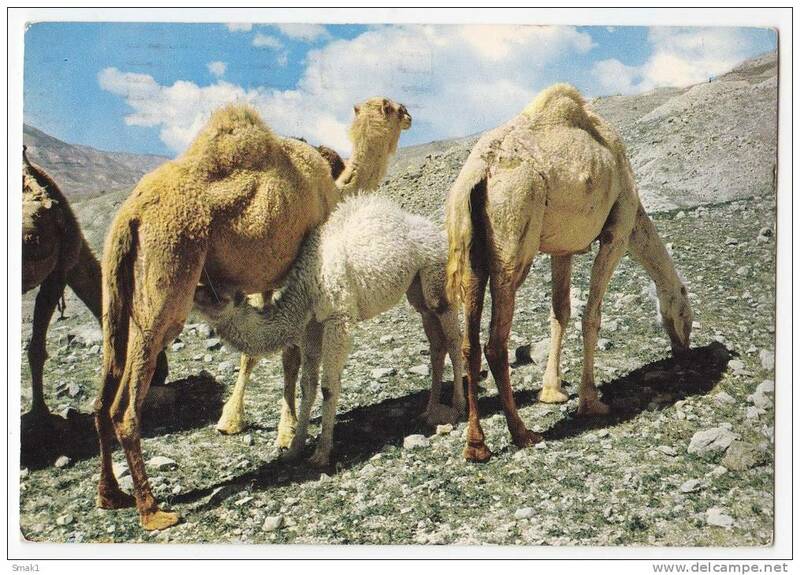 AFRICA LIBYA CAMELS IN THE DESERT BIG POSTCARD 1977. 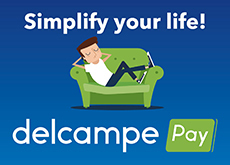 There are 9330 items which correspond to your search on Delcampe International.